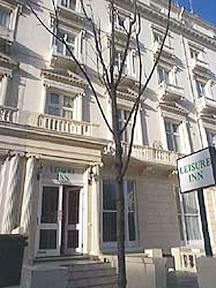 The Leisure Inn is a superior tourist class hotel, located in the very heart of London, 15 minutes from Heathrow Airport. The area is a favorite for both business and leisure travelers because of the excellent public transport links to the city and main tourist attractions so close by. 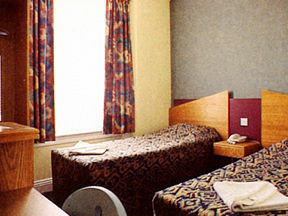 The hotel was only recently renovated. Guest rooms are clean and comfortable. Hotel is only a few minutes to fine dining, shopping and entertainment facilities. Recently renovated and decorated in modern style, each double bed room has direct dial telephone, satellite T.V., private en-suite shower and toilette and hair dryer.The hotel has single, double, twin rooms, together with one triple and one quad room.